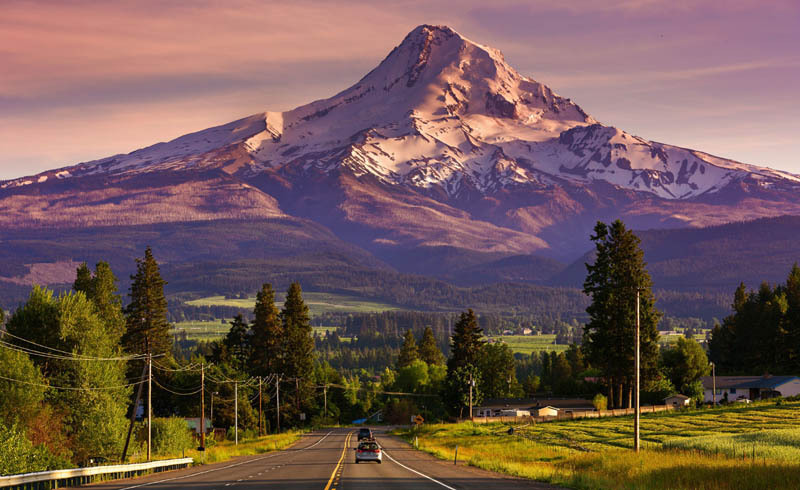 America's birthplace has more to offer than world-class cheesesteaks. 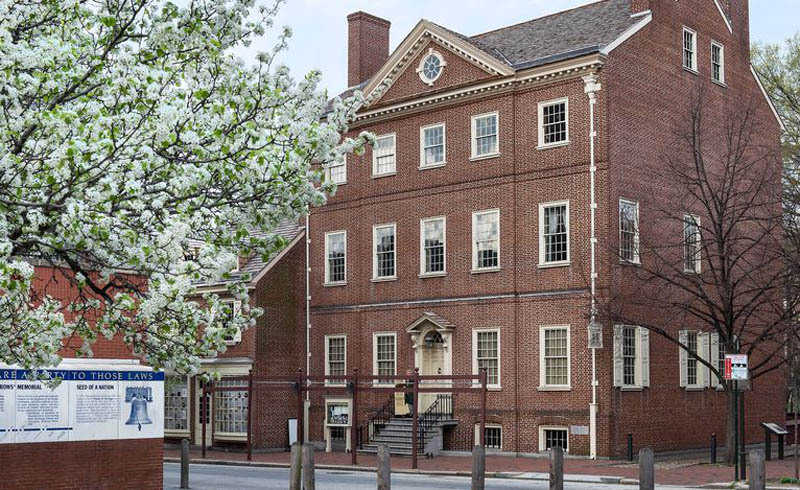 It’s hard to compete with Philadelphia when it comes to cities packed with historic sites. After all, the first dreams of America as a free country—and not simply another of Great Britain’s colonies—were imagined here. So, it’s little wonder that patriots and history buffs alike frequently flock to the City of Brotherly Love. 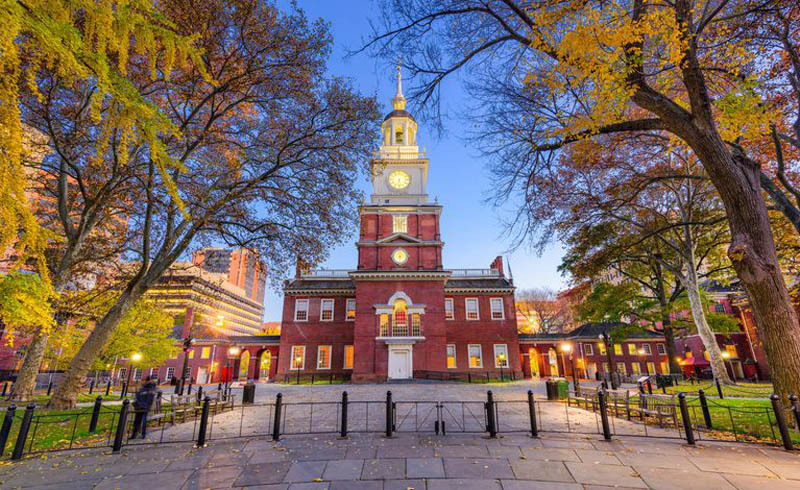 From recreations of 18th-century taverns to the famed Liberty Bell, Philadelphia is a must-see for anyone who loves the red, white, and blue. Read on for the ultimate patriotic itinerary and tips for making the trip out there hassle-free. 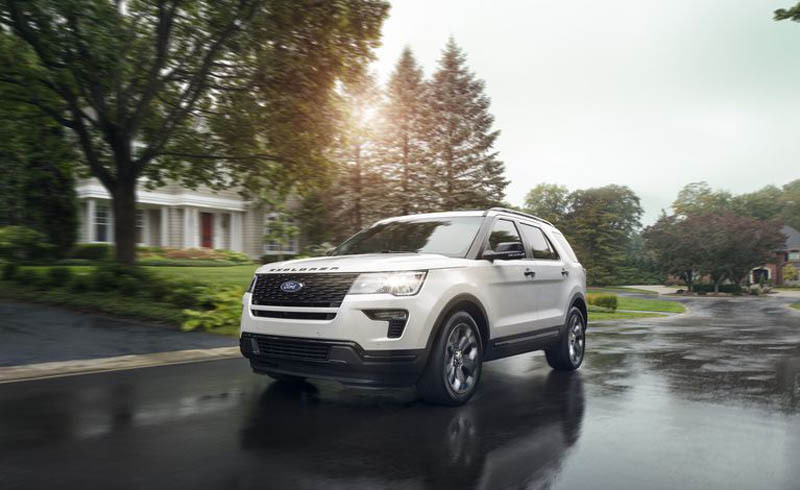 Sure, any old car can get you to Philly and back, but the perfect vehicle for this road trip is definitely the 2018 Ford Explorer. Not only does Ford have deep American roots (the company was founded in Michigan in 1903), the vehicle is built in the U.S., so it's thematically aligned with a patriotic road trip! Plus, its lane-drifting and cruise control features will keep you safe while you and the kids sing along with the radio, and the Enhanced Active Park Assist feature can help you squeeze into tight parking spots once you’ve finally arrived. 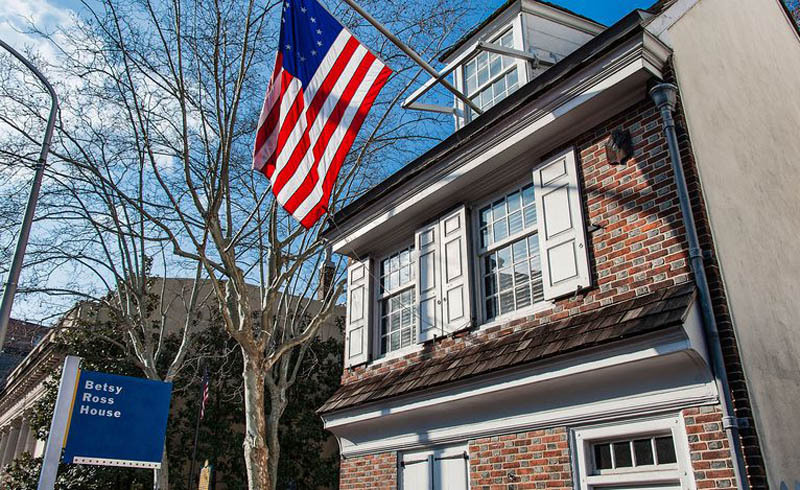 You'll definitely want to make a pilgrimage to the home where America’s most famous seamstress sewed the first American flag. Make sure to plan your visit when Betsy herself is in action; an actress playing the historical figure is available to answer questions about her life and show off her upholsterer tools nearly every day. Travel tip: Not sure where to leave your car? 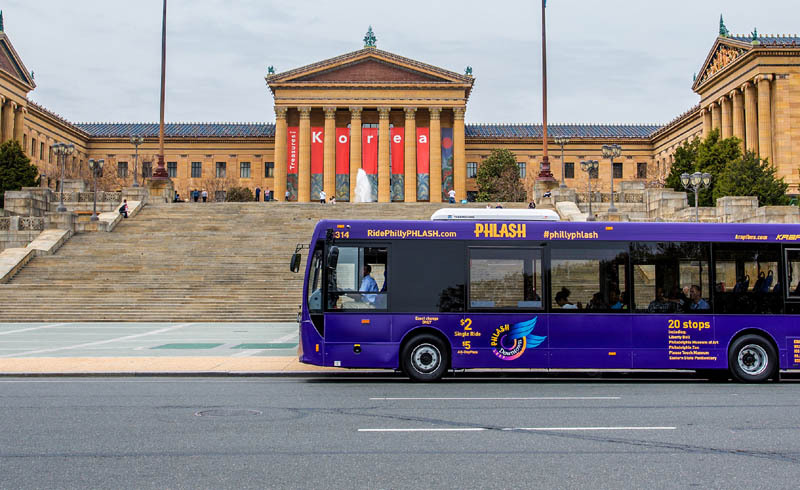 We recommend the PPA AutoPark at Independence Mall (1 North Independence Mall West) or National Constitution Center Parking (500 Race Street). The First Continental Congress was one of the most important steps America took towards gaining its independence. 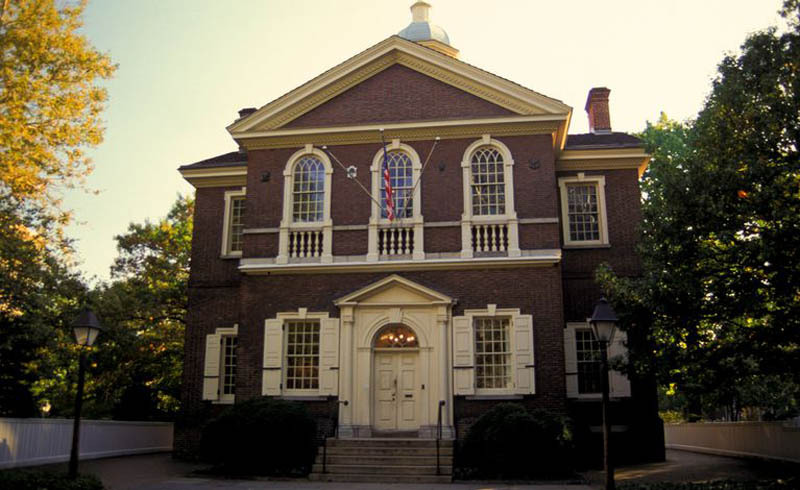 Held in 1774, delegates from 12 colonies met here, at Carpenters’ Hall, to officially vote to support a trade embargo against England—and the seeds of the American Revolution were planted. The gorgeous Georgian-style building was also home to the First and Second Banks of the United States. Pop in for a complimentary tour to see historical paintings, artifacts, and more. Travel tip: If you're having trouble finding Carpenter's Hall (or anywhere else along your route), the Explorer’s voice-activated navigation system can help get you to your destination safely and quickly. The first iteration of this tavern was established in 1773 and was the favored watering hole of historical heavyweights like George Washington, Thomas Jefferson, and John Adams. About 200 years later, a recreation of it opened just in time for the bicentennial. Today, it is one of the only spots in America where guests can sample a wide array of popular 18th-century dishes—some of which are still common today. The more adventurous eaters in your group might consider ordering the lobster pie or venison (complete with a rosemary-bourbon mushroom sauce), while those with more timid tastebuds can stick to modern-day classics like corn chowder and salmon fillet marinated in citrus. Travel tip: Opt for dinner over lunch at City Tavern. Resident musician Mark Caroll performs live period music (in full costume) on Wednesday, Thursday, Friday, and weekend evenings starting at 5:30 pm. 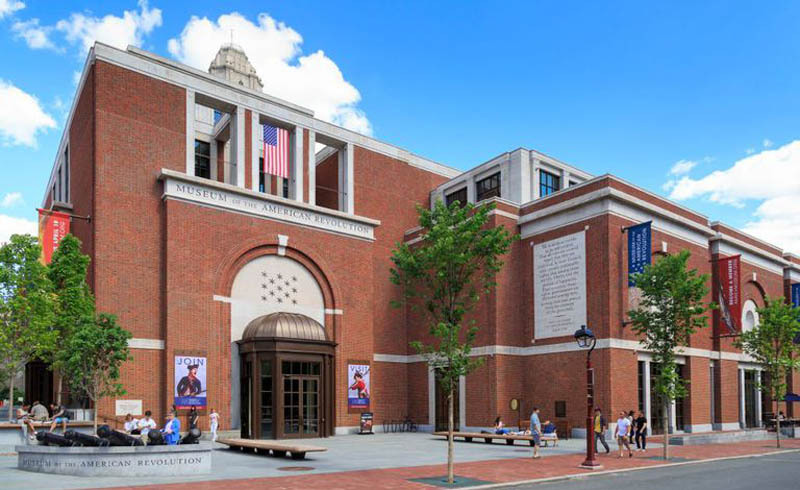 Arguably the most famous stop on any historical tour of Philadelphia, this United Nations Educational, Scientific and Cultural Organization (UNESCO) World Heritage site is where some of the most life-changing events of American history unfolded. The Declaration of Independence and the U.S. Constitution were both debated and then eventually signed in this building. Artifact buffs: Keep an eye out for the original inkstand used to sign the Declaration of Independence, as well as an original draft of the Constitution. Travel tip: To ensure you don't miss a second of your guided tour, arrive at security about 30 minutes before the time printed on your ticket. Sometimes getting through the line can take a bit of time. 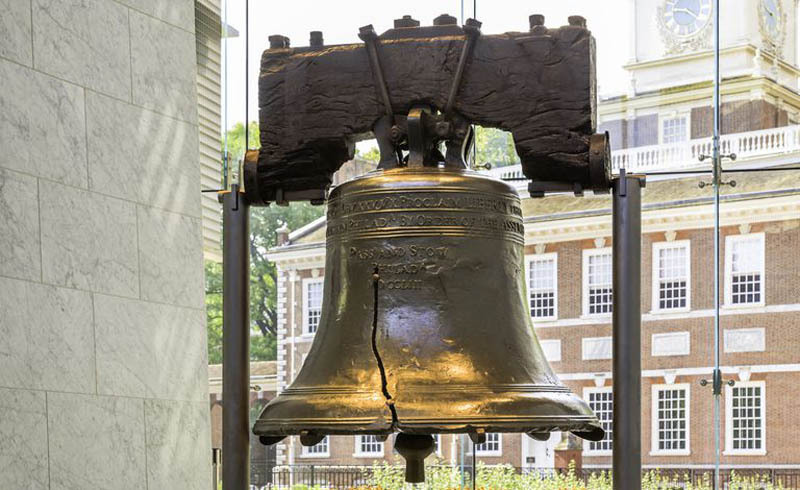 Although it’s most famous for its large crack down the middle, this massive bronze bell once hung in the Pennsylvania State House in the 1750s. Since then, its inscription, “Proclaim liberty throughout all the land unto all the inhabitants thereof,” has been a rallying call for everyone from abolitionists to suffragettes. Fun fact: No one living today has ever heard the bell ring freely with its clapper. Travel tip: While you're there, be sure to also check out The Centennial Bell, which was made for the nation's 100th birthday in 1876. It still rings every hour in the tower of Independence Hall. One of the newest attractions in the city, history truly comes alive in this wonderfully curated space. The collection boasts incredible pieces, such as George Washington’s headquarters tent, Patrick Henry’s law books, and firearms and drums from the 1700s. Kids will get a kick out of the model of an 18th-century ship deck, which they are more than welcome to climb all over. Travel tip: While the museum might be popular, don’t worry about finding a spot for your car. The Fordpass smartphone app can help you locate, reserve, and pay for parking. Is this the only museum dedicated to four pages of text? 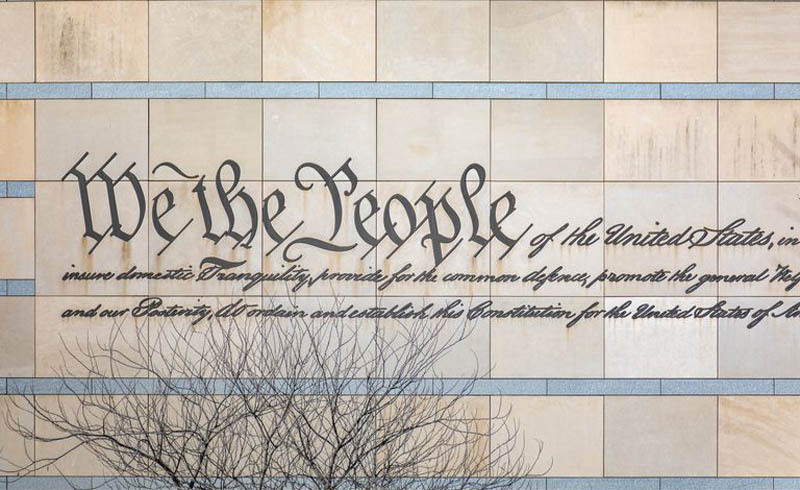 Quite possibly, but as any sixth grader can tell you, the Constitution is a lot more than a few sheets of paper. Don’t expect any sleepy tours of dusty artifacts here, either. There's a fantastic theater-in-the-round performance called "Freedom Rising," 42 life-size statues of the Founding Fathers, and even an original copy of the Bill of Rights. Travel tip: To enhance your experience, the free daily museum programs are a must. Check out Hail to the Chief, a hilarious game-show-inspired presidential trivia competition and Political Cartoons 101.